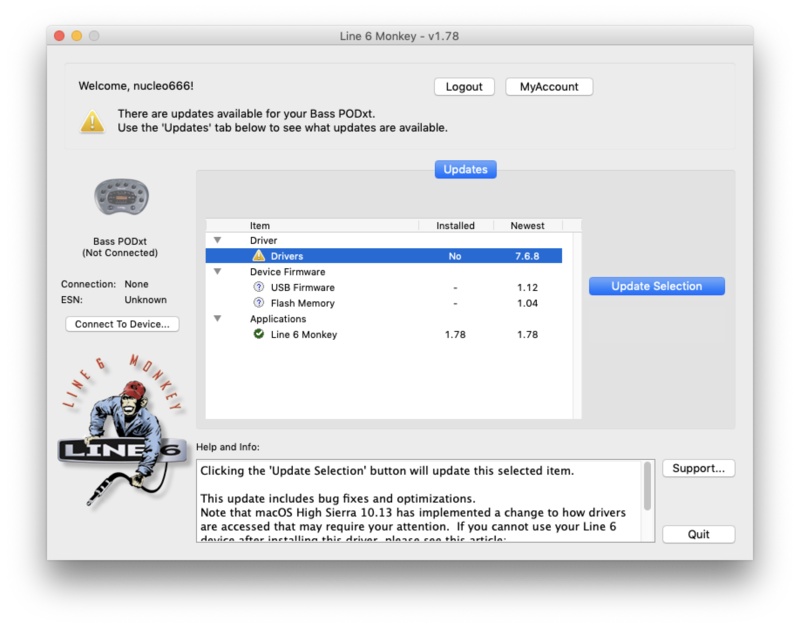 Line 6 Monkey does not recognize installed driver and connected device, same as License Manager. 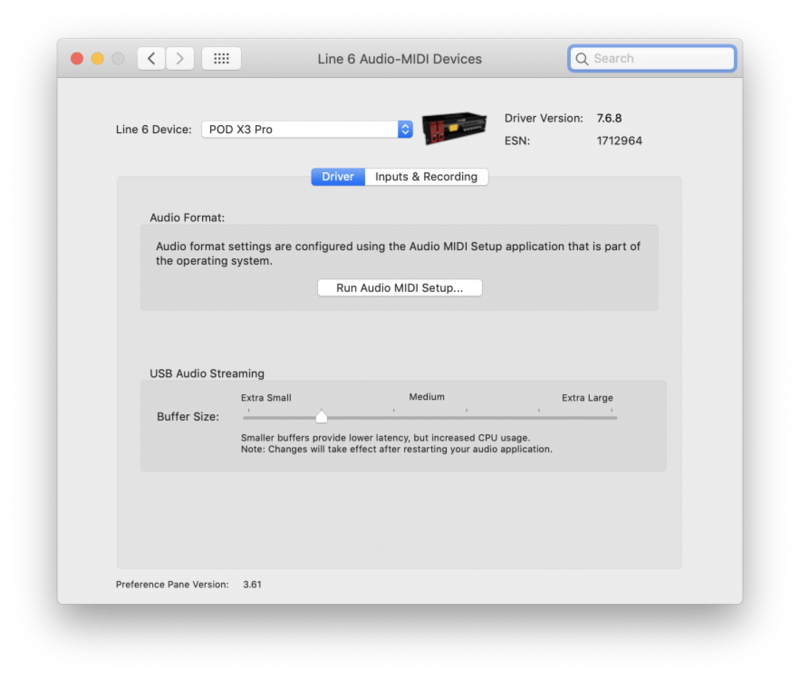 However Pod is avaiable in System Preferences as Audio-MIDI Device and works perfectly with Pod Farm 2.59. Because of problem with License Manager i cant use full version of Pod Farm. On Windows laptop everything works like a charm (via usb 2.0 and usb-c connectivity). 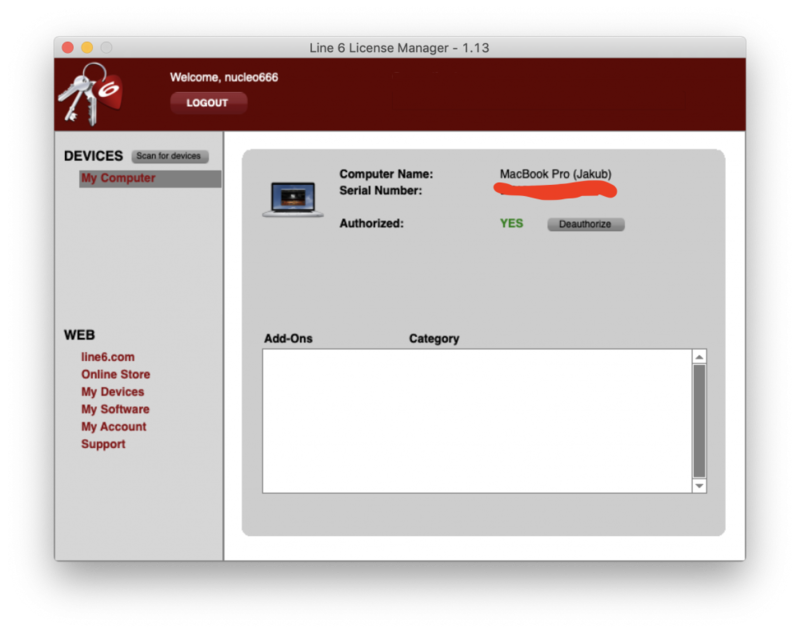 Any ideas what is wrong with License Manager on macOS Mojave? 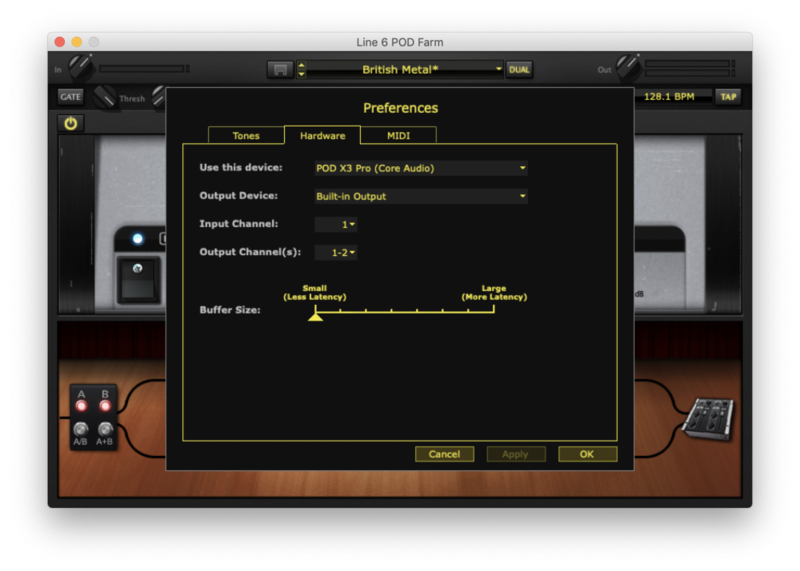 Why POD X3 Pro is not currently supported on macos and is still supported on windows? Me also. What's going on? have a lot of line6 devices, but never again i buy one !! !